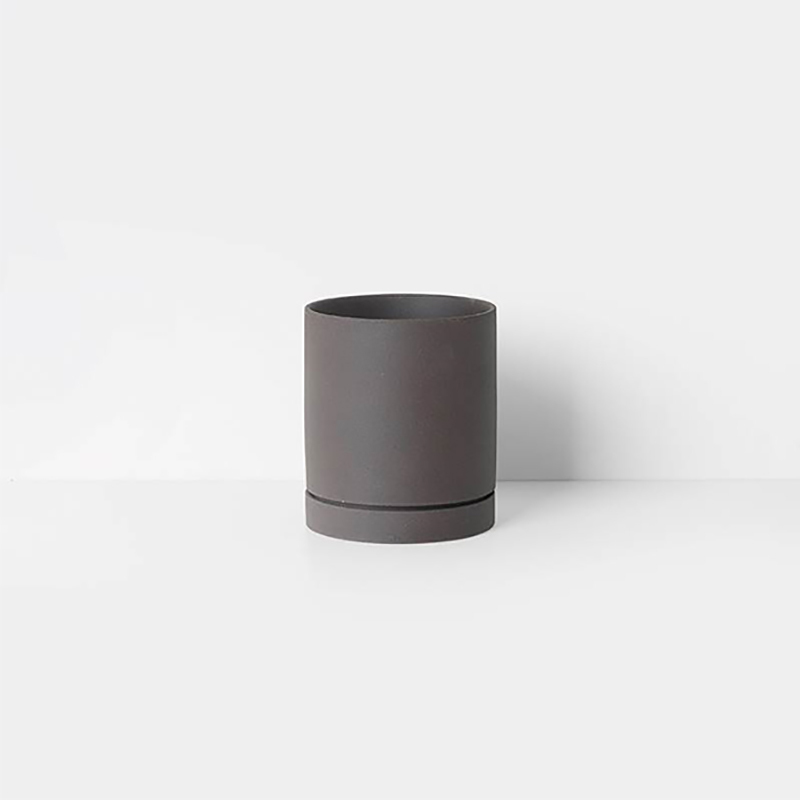 Rediscovering the magic of ancient manufacturing, the Ferm Living Sekki Pots are made of clay with the remarkable, coarse texture and deep, earthy colour. The Sekki Pot comes with a matching saucer for optimal care for your plants. Available in two sizes, they make a great couple to welcome the green living into your home. We currently ship to the UK only via direct website orders. Orders will be sent out via Royal mail 1st class signed for service or courier. Orders will be despatched within 3 working days of receipt of payment subject to availability. If your order is urgent, please email: [email protected] and next day delivery or an alternative can be arranged (at extra cost). For international orders please mail [email protected] and let us know what you want to order and your address and we can get back to you with a shipping quote. Delivery is free on on any orders totalling £150 or over. All returns by signed for post only please.